Peep toe shoes are usually offered with heels and are a very elegant style of footwear for everyday use. 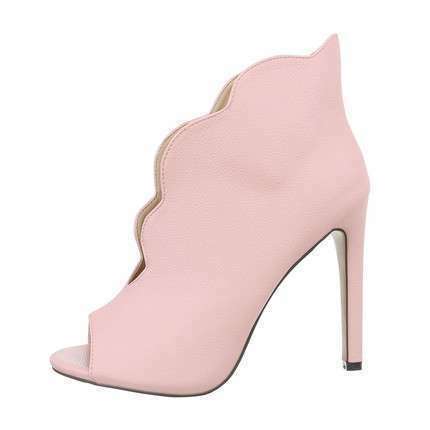 Peep toe shoes are somewhere in between closed shoes and sandals. 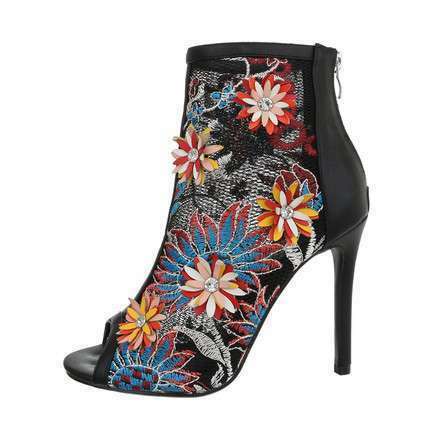 This style of footwear is usually chosen for the warm season or during certain festivals or events that take place in different seasons. 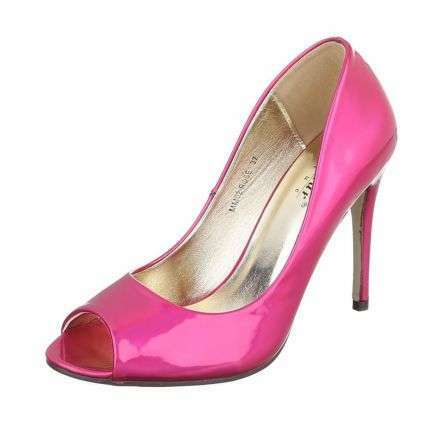 As a wholesaler of footwear, Shoes-World can offer you a really rich choice of peep toe shoes, and every customer will be able to choose the most suitable models to suit their needs. 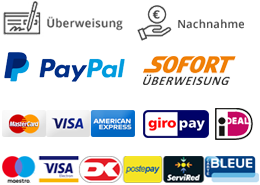 Although Shoes-World is engaged in the wholesale trading of shoes, we can also offer you the option of purchasing the shoes in single pairs when you visit the -Shoes in Pairs- category of our online shop. 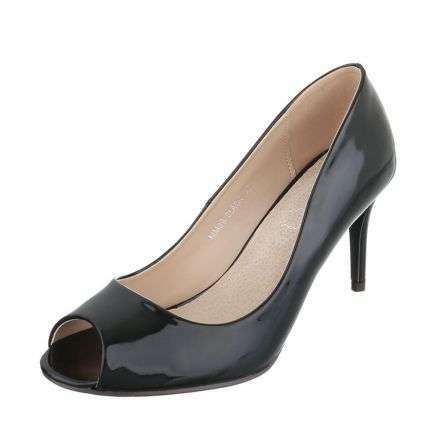 It does not matter whether you are looking for peep toe shoes for your own use or for re-sales, at Shoes-World you are always certain to find what you are looking for at wholesale prices. Large choice of models of peep toe shoes will always allow you to find the most suitable shoes for any particular purpose. 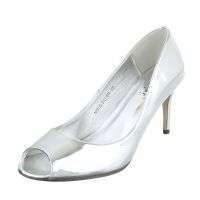 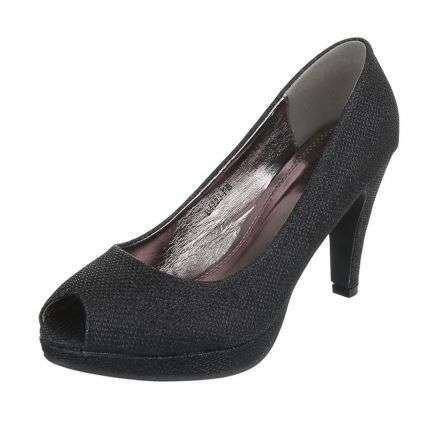 You can also find the styles of peep toe shoes that your customers will really favour. 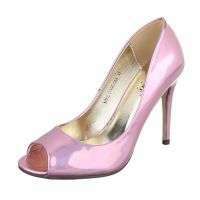 On the Shoes-World website you can sort the peep toe shoes according to certain categories: by colour, price range, and also by their popularity or the newest arrivals. 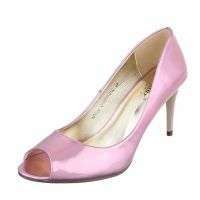 Sorting the peep toe shoes by the most popular items is always advantageous if you want to form a good range of stock. It is also a good idea to subscribe to the Shoes-World newsletter so that you will be the first to find out about our ongoing promotions, and the newest models of peep toe shoes to have appeared on our website.